Anyone of you have experienced Artbox Market, Bangkok? If you love Artbox Market concept, you will definitely love The Container Artbox (TCA). TCA is a new concept that make your shopping experience wonderful. 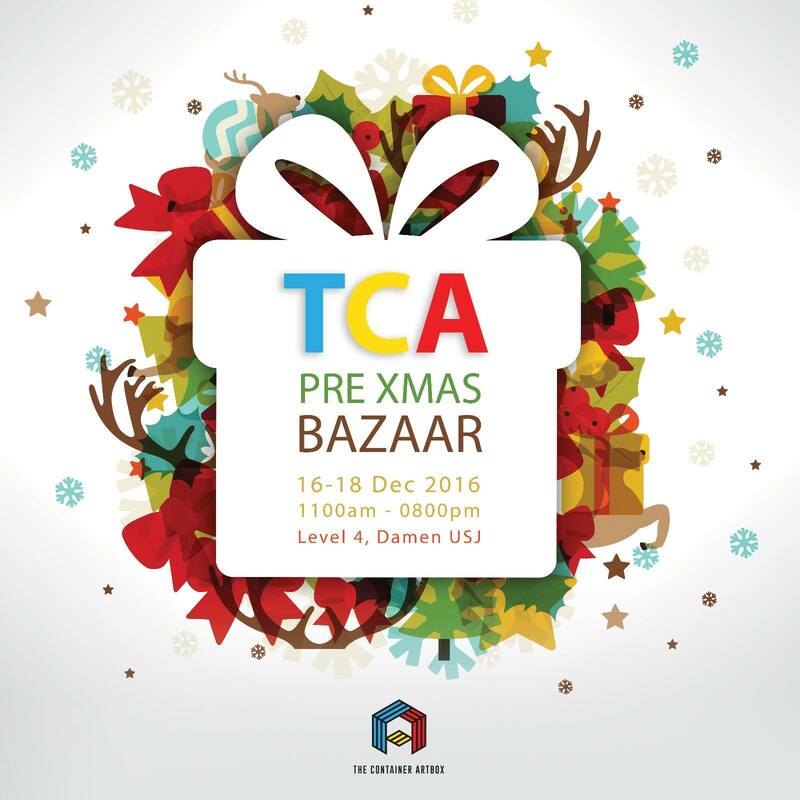 As Christmas is coming soon, TCA Pre-Xmas Bazaar is the best place to shop for your favorite Christmas gift. 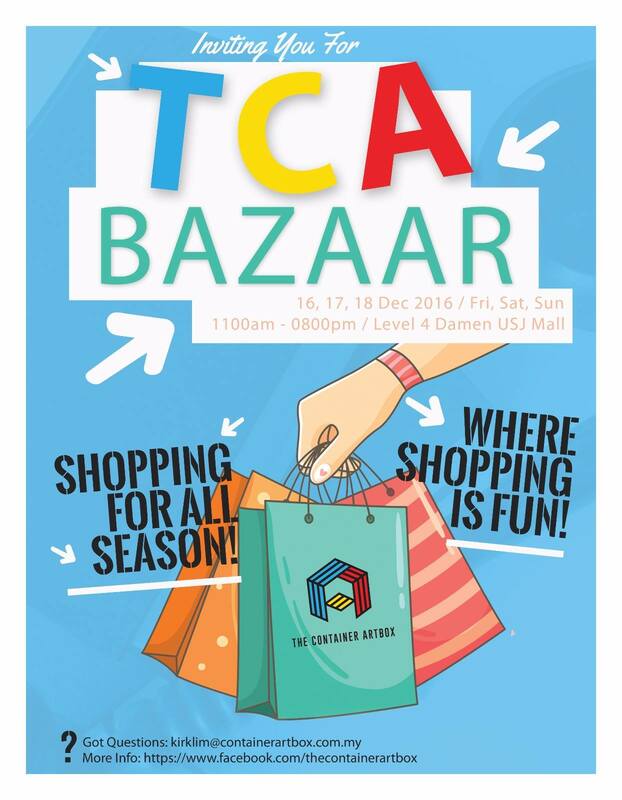 TCA Pre-Xmas Bazaar will be happening at Level 4, Damen USJ on 16th - 18th December 2016 from 11am-8pm. There will be different vendors that will fascinate you with their fashion sense, pre-loved items, nail services and also toys for the kids. After shopping for all day, do drop by Tim Bodycare Training for a relaxing head and shoulder massage. Feature vendor that will join for TCA Pre-Xmas Bazzar is Yureska. Don't forget to drop by Yureska's booth if you looking for fashionable and stylish apparels. 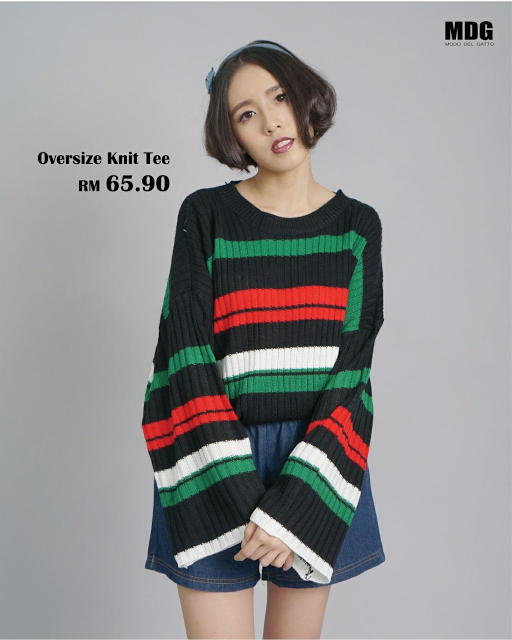 If you love K-style fashion, Yureska is the best place to shop. MDG known as Modo Del Gatto in Italian means Fashion Cat. Founded by lovely couple in Malaysia with passion and mission to bring a unique shopping experience for their shopper! 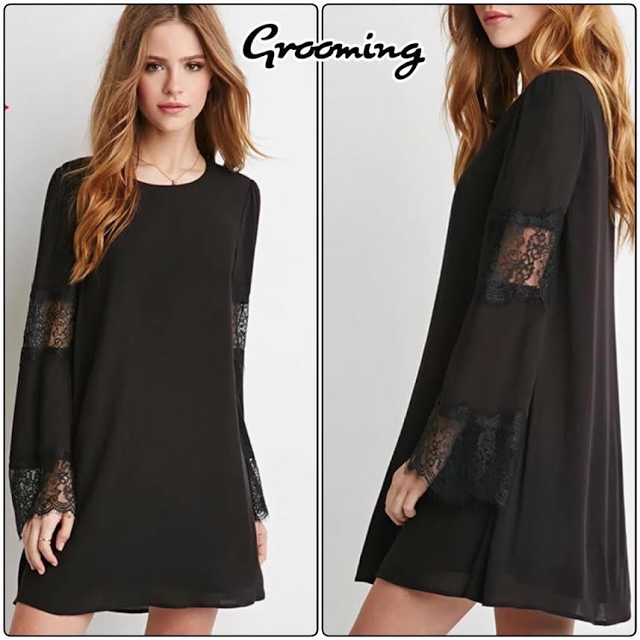 Love more fashionable clothes as Grooming will bring you more trendy clothes to satisfy your crave. They have been selling trendy pieces since early of the year. Want to look attractive for this coming Christmas? Why don't drop by CY Beauty Solution booth. 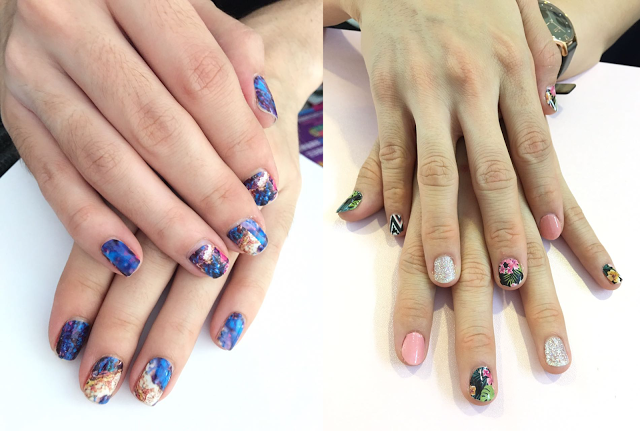 CY Beauty Solution provide nail sticker service with gel top coat service (Eco friendly and time saver) and also gel colour manicure service. Feature LA Gaxy Trading which will bring unique toys for the big boys and little ones too. If you are looking for a present for your friends, you could visit their booth on the day as well. Psst....I'll be participating in the bazaar too. Drop by to my booth and shower me with your support. I will be selling brand new skincare and beauty products. Good news, TCA will be giving away free vouchers and freebies during that day. I will see you during the bazaar.